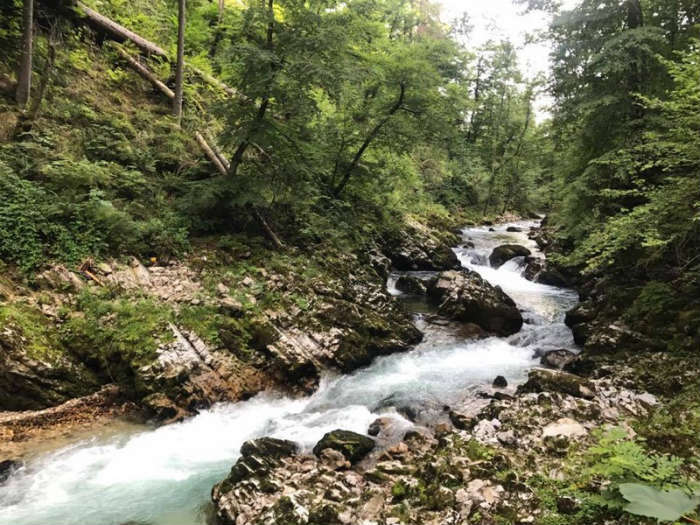 Slovenia definitely wasn’t one of the first countries that popped into our minds when we first started planning our Interrail trip, but after a bit of research, we realised that we simply couldn’t give it a miss. Lake Bled, around an hour away from the capital of Ljubljana, lies within the most beautiful surroundings. 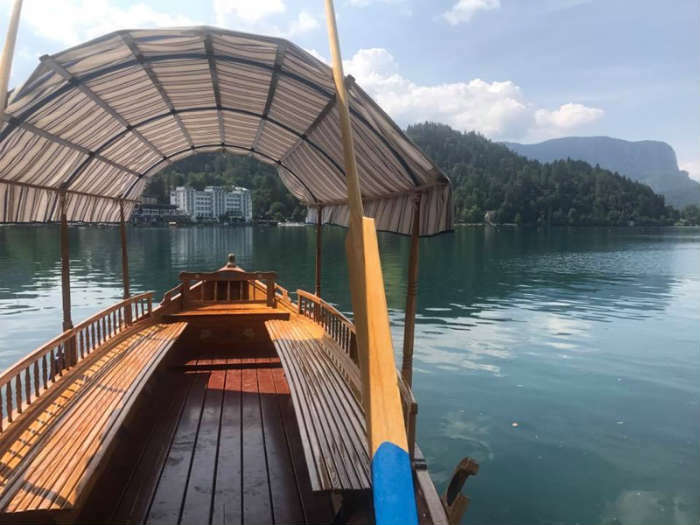 The tranquil lake, mighty Bled Castle and stunning Vintgar Gorge provided us with one of the most memorable days of our entire Interrail journey, and we would go back time and time again. Go rowing on the lake! We did and although we weren’t the most elegant, it was so much fun! It was so amazing to be alone, sat in the middle of the lake, and simply have a look around. It was definitely a wow moment! Take a short ride to Vintgar Gorge! Without a doubt one of the most beautiful places we have ever visited. Around a 45 minute walk along the gorge leads you up to the most picturesque waterfall. We felt like we’d entered another world, and like us, if you go late in the day, you may just avoid the large amount of tourists to make it that extra bit special. We’d say Lake Bled was our favourite day of the Interrail trip, but our favourite destination was Budapest. 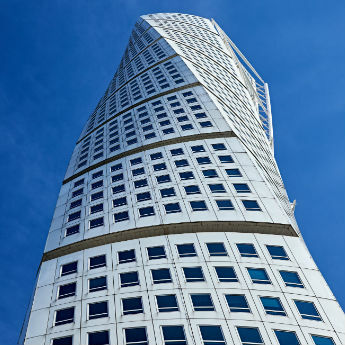 This fantastic city has the perfect blend of history and modern pizzazz. Whether you’re looking for great cheap eats, strolling through the narrow market streets, or taking in the panoramic views from the top of Buda Castle, you will be in complete awe of Hungary’s beautiful capital city. Take a Segway tour! 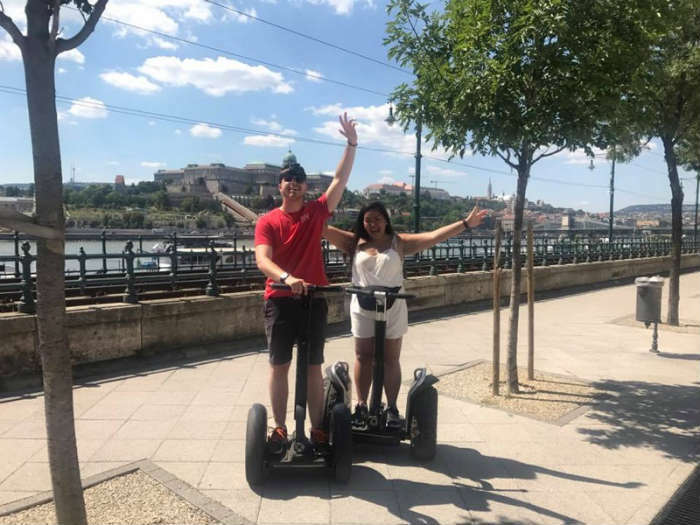 Segwaying through the centre of Budapest is one of our favourite memories from the trip! It allowed us to see so much in a short amount of time, and the fantastic guide we had taught us so much about the heritage that Budapest holds. It also gave us great GoPro vlog footage! Go to the SPArty at the Széchenyi baths! If you’re willing to splash some cash on a great night out, this is where you should go. The famous baths are transformed into an outdoor pool party every Saturday night, and it’s amazing. A unique experience to say the least! 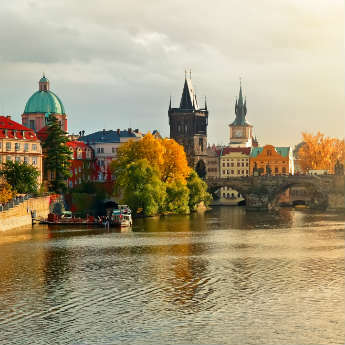 If you love great (and cheap) beer and amazing architecture, Prague is definitely for you! 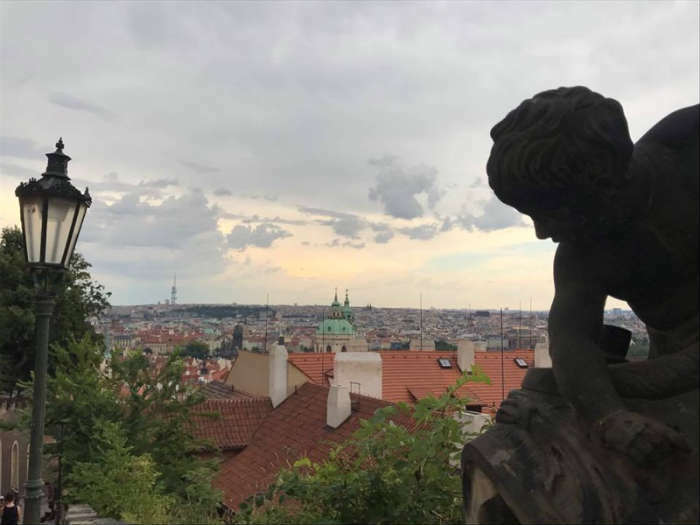 Of course you have to climb the steps up to the incredible castle and walk across the famous Charles Bridge, but there’s so much more to Prague than we even knew before we got there! Go on a beer tour! 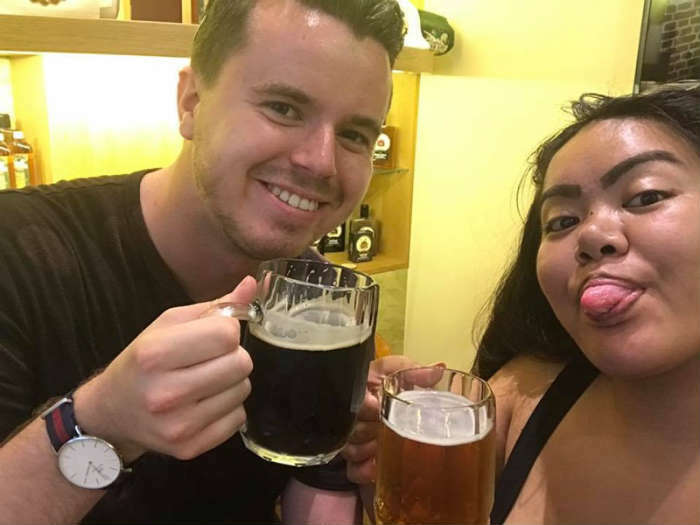 We embarked on Urban Adventure’s Czech beer and tapas tour, and it was a full evening of amazing food and drink, but the best part was the company. Meeting likeminded travellers from all around the world, and learning so much from our amazing guide was a great experience. Go to the Beer Spa! We know Prague isn’t all about the drink, but this was one of the greatest, yet weirdest things we’ve ever done. The ingredients of beer have been used in medication for years, so put in a bathtub along with unlimited consumption of beer and beer bread, means fantastic effects on your metabolism, and reduces fatigue and stress. Just do it to know what we mean! Thank you for reading this post! 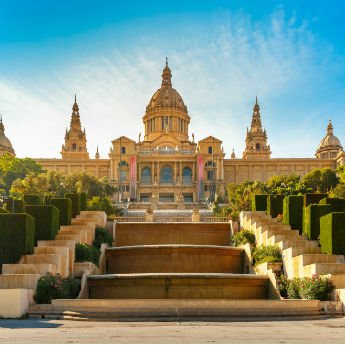 If you’d like to find out more about our Interrail journey, we daily blogged on both our food and travel blogs, which you can feel free to visit! We also created a YouTube vlog for every country we visited, so go check that out too!